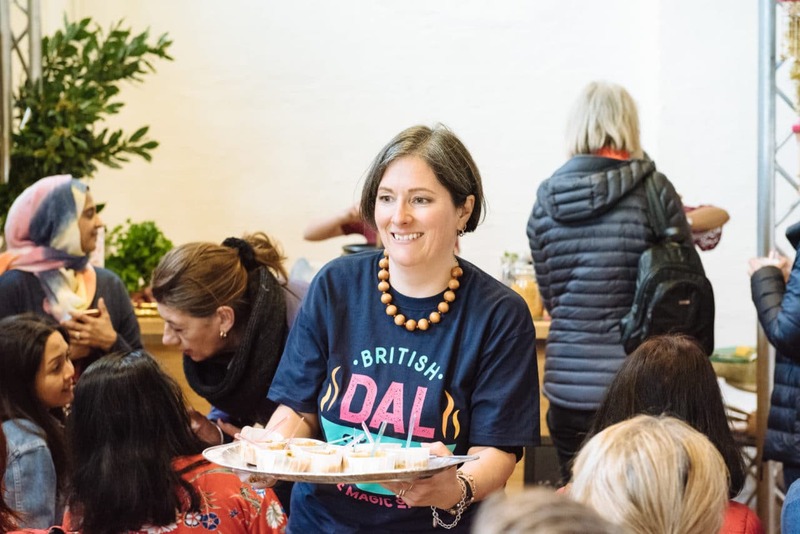 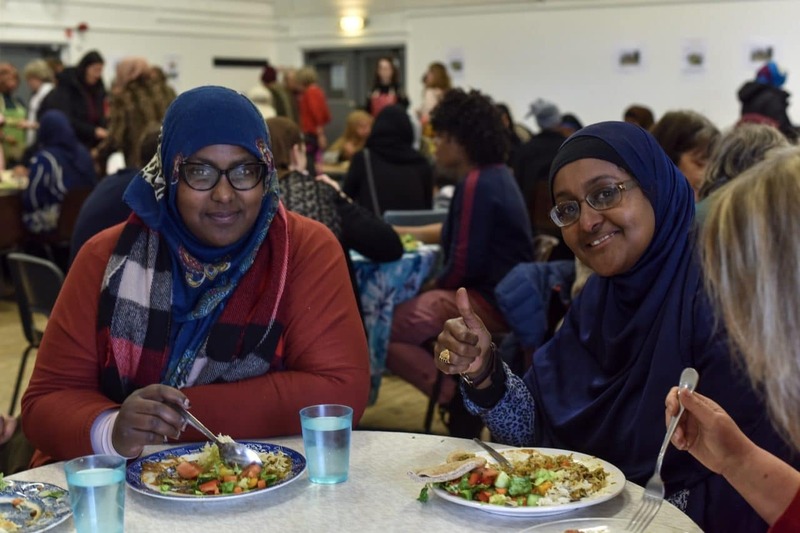 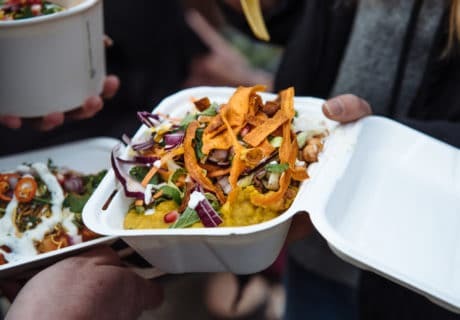 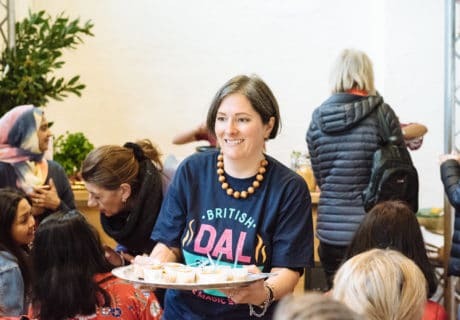 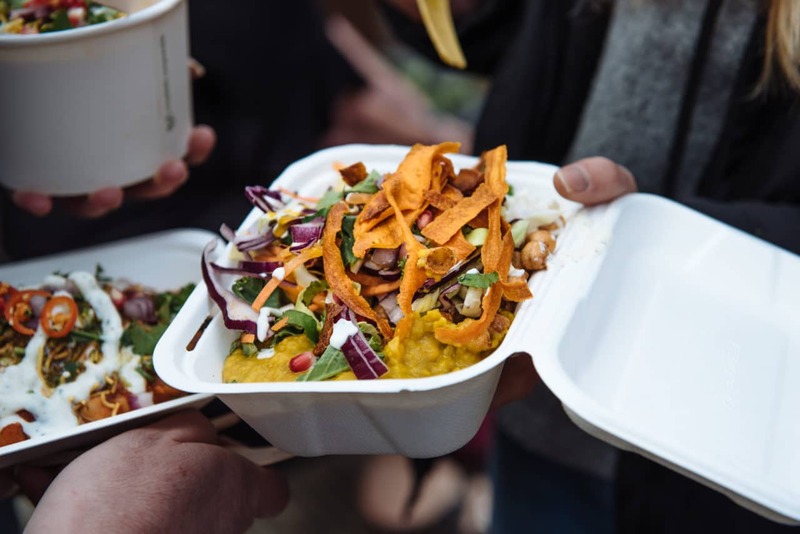 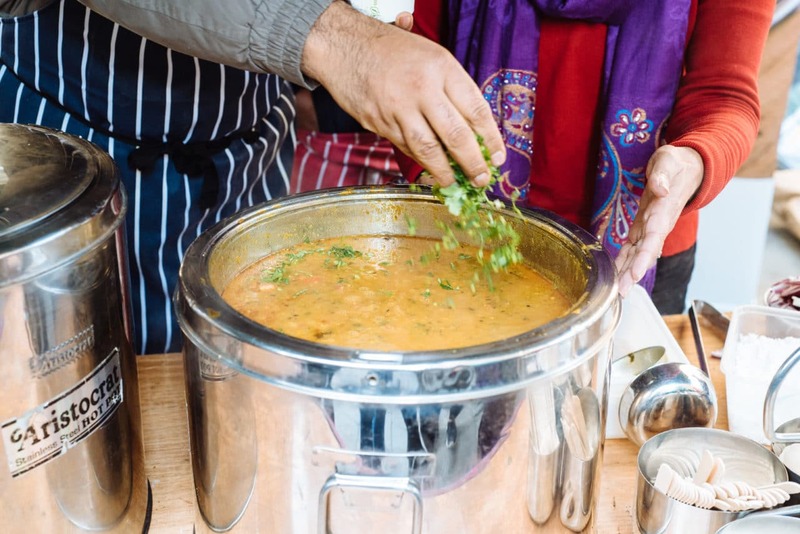 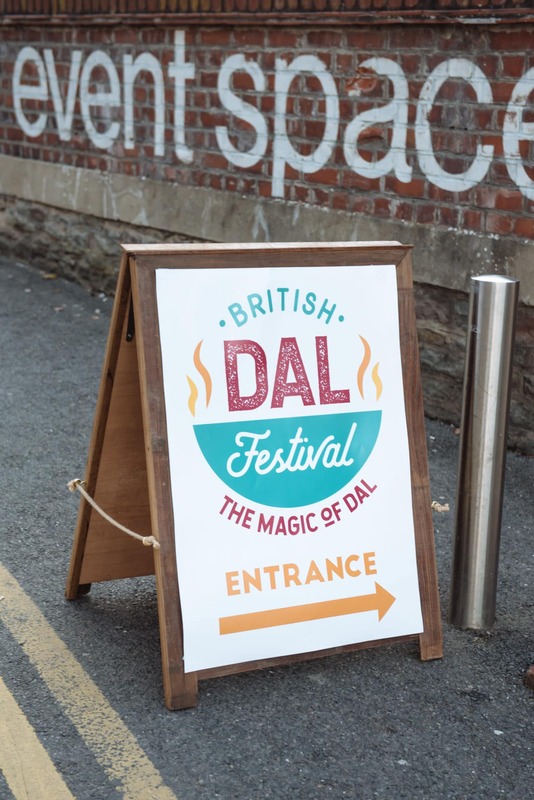 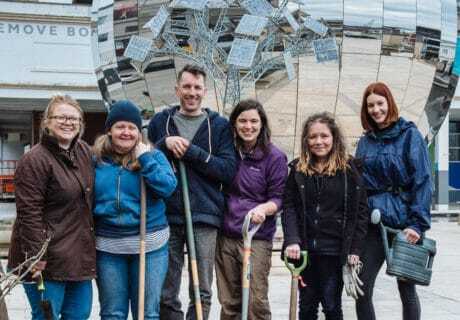 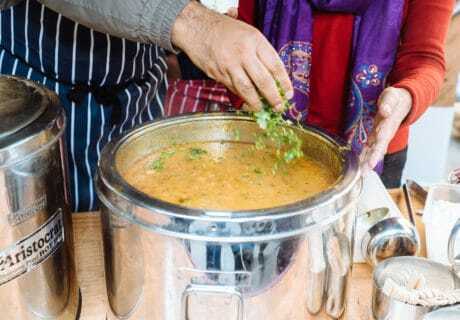 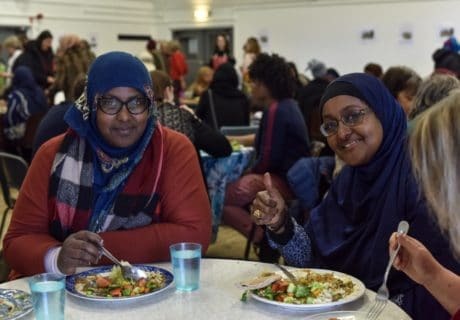 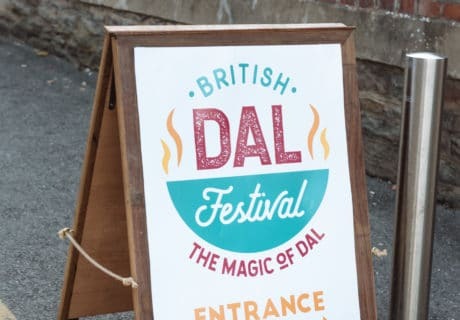 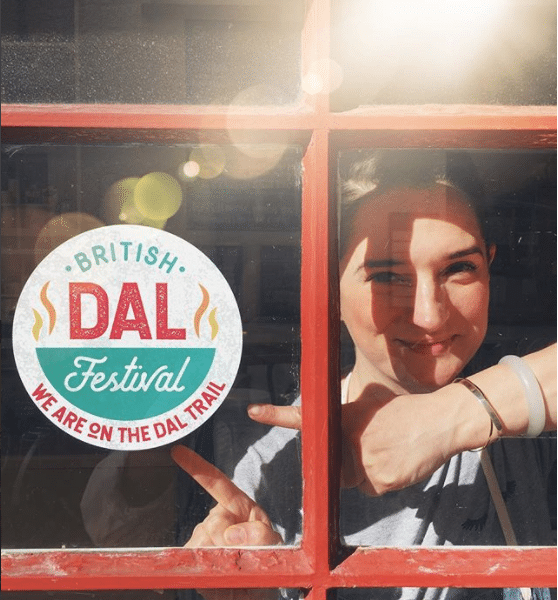 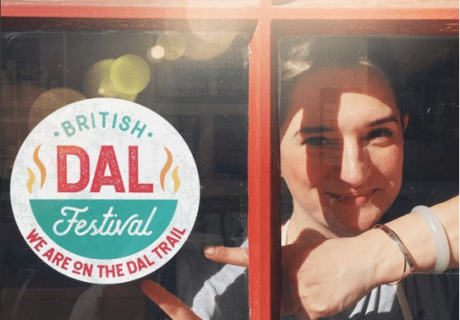 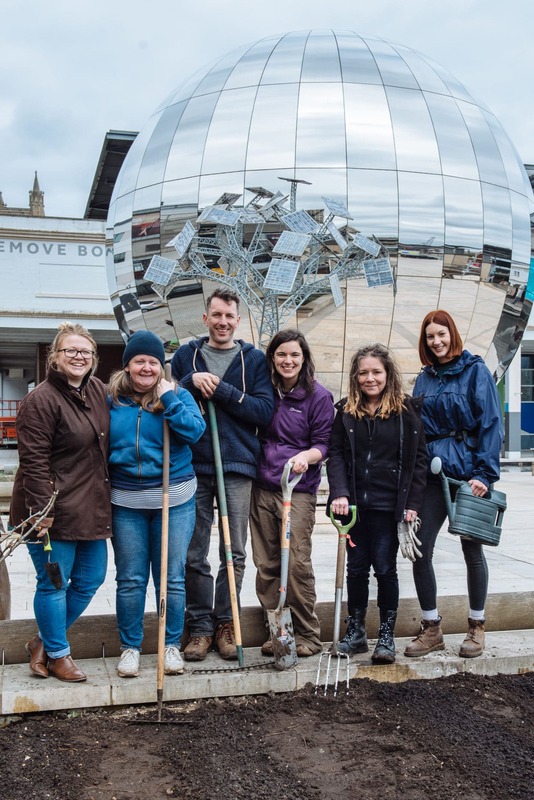 The inaugural British Dal Festival (BDF) launched in Bristol on Monday 19 March, comprising a week-long ‘dal trail’ throughout the city, a free lunch cooked by The Thali Cafe in collaboration with community organization 91 Ways, and an urban seed-growing project led by Incredible Edible. 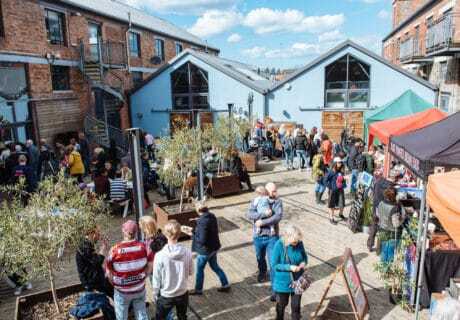 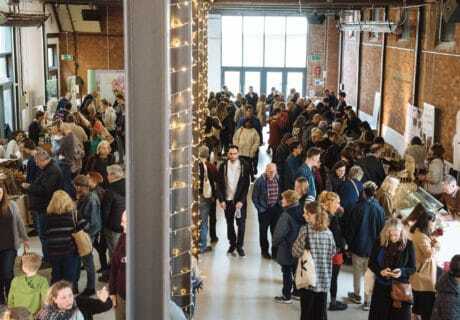 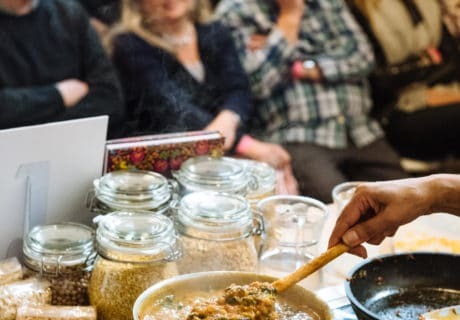 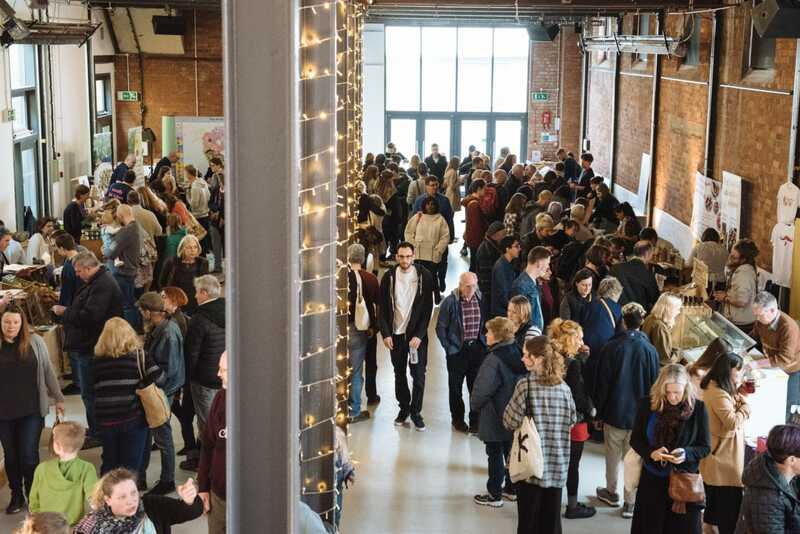 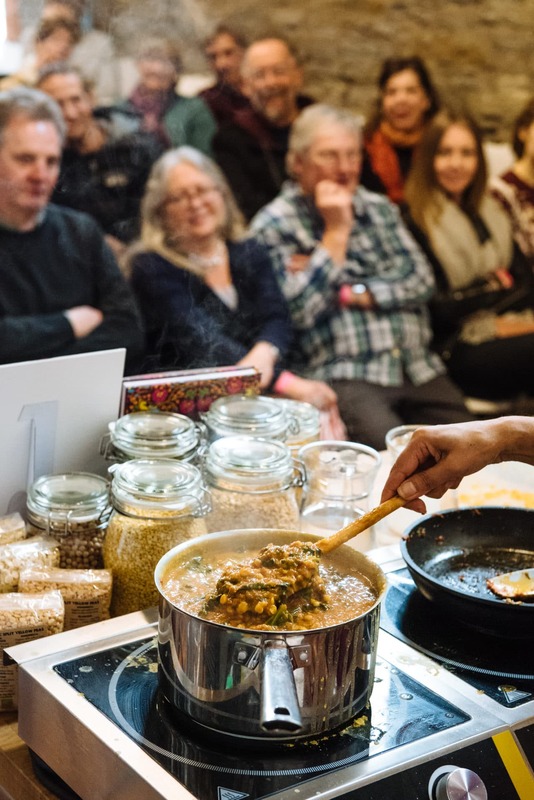 It culminated in a ‘grand finale’ event at Paintworks which featured demos and talks from food writers and cookery teachers such as Krishna Dutta and Jenny Chandler. 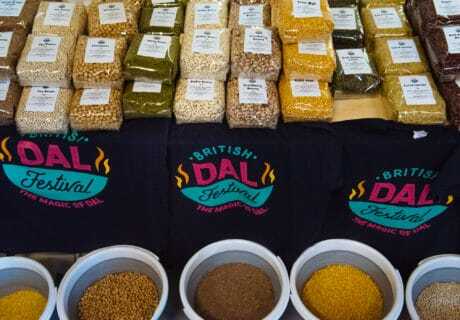 The festival was the initiative of the British Edible Pulses Association (BEPA), designed to bring people together through ‘the magic of dal’, with 38 outlets across the city participating in the dal trail, including The Pear Cafe whose owner, chef and author Elly Curshen, joined a robust social media campaign raising the profile of pulses. 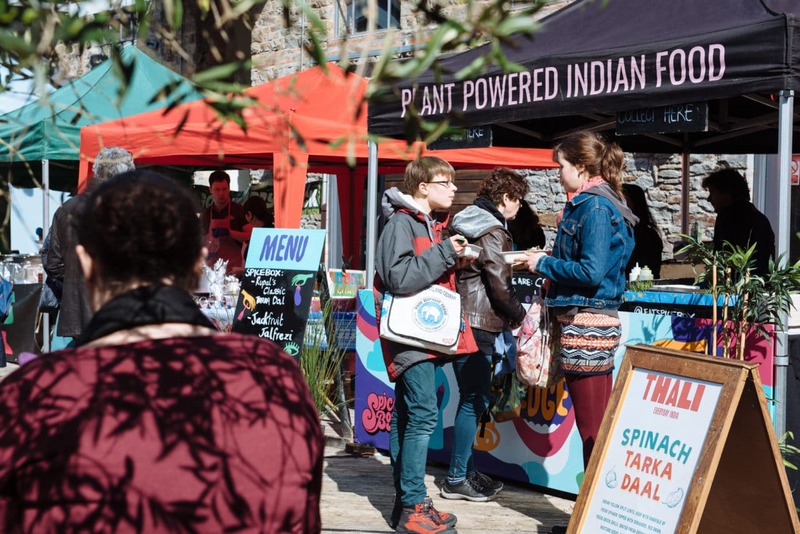 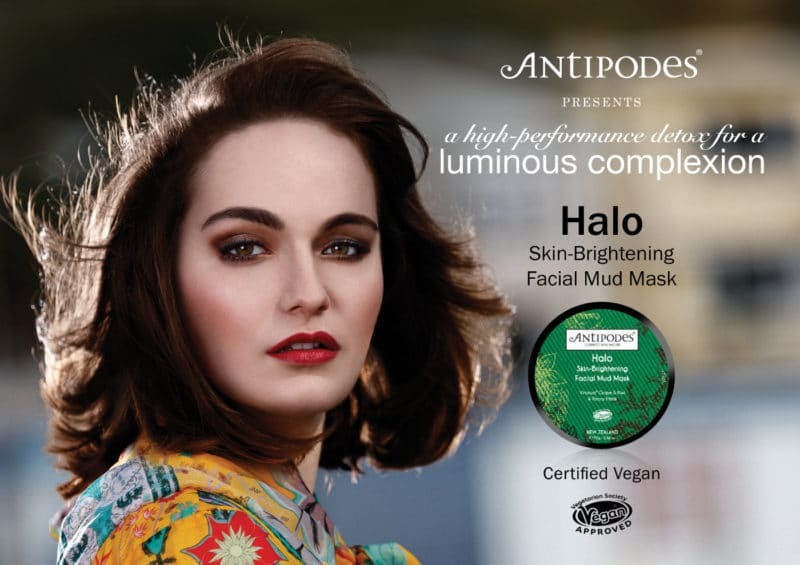 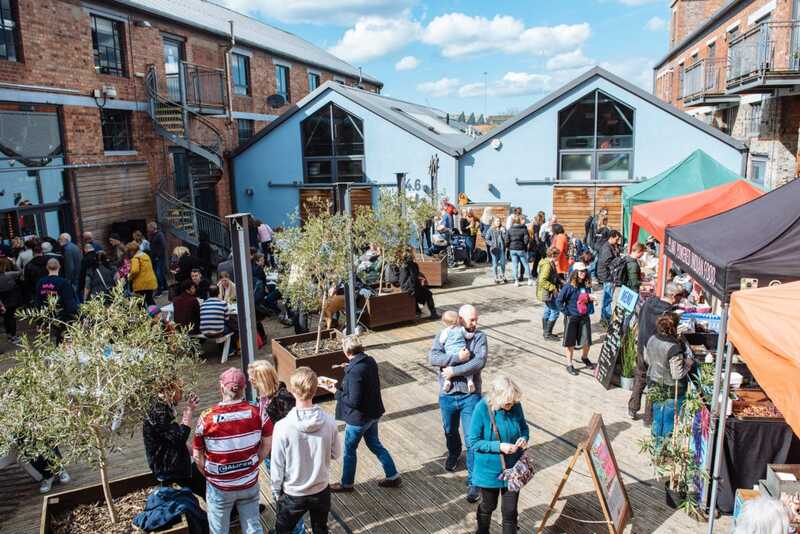 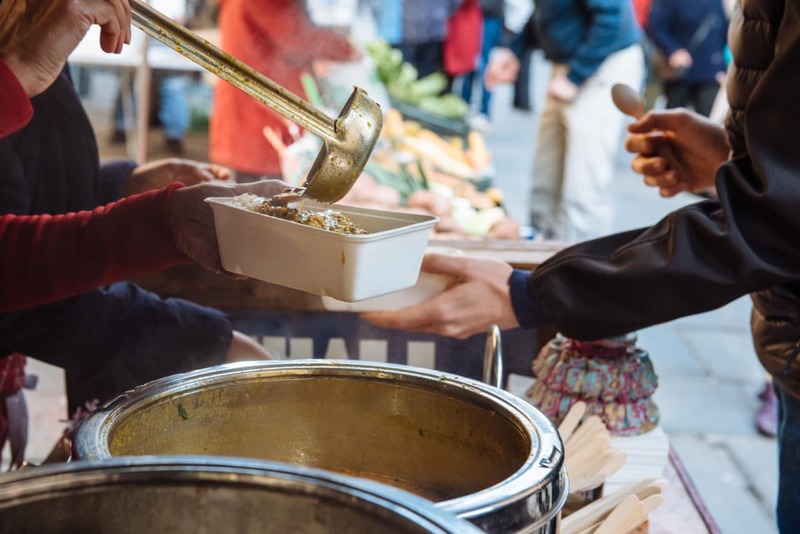 Hodmedod’s Nick Saltmarsh – festival chair and BEPA member – says the aim was to ‘celebrate the cultural richness, flavour, versatility and affordability’ whilst highlighting its nutritional and environmental benefits and that the festival has ‘far exceeded’ their aims in terms of reach and impact. 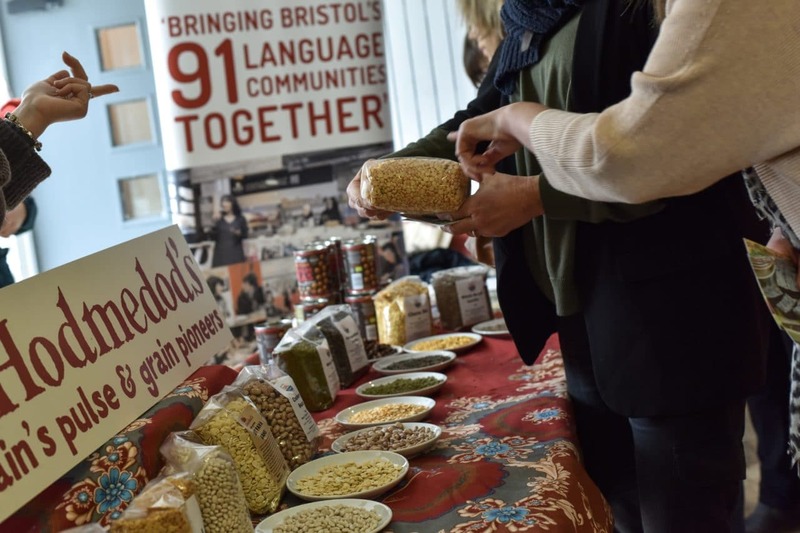 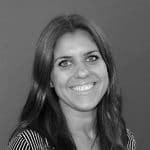 “Bristol’s enthusiasm and support for the first ever BDF went way beyond our already high hopes. We are grateful to everyone who took part in the festival … everyone who came along to celebrate and feast on dal, our hard-working festival team and volunteers, and partner organizations 91 Ways and Incredible Edible,” says Saltmarsh. 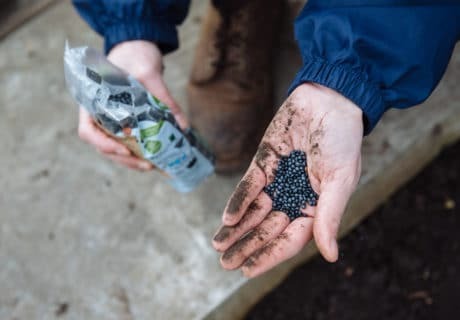 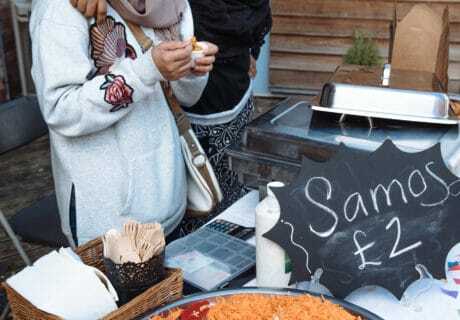 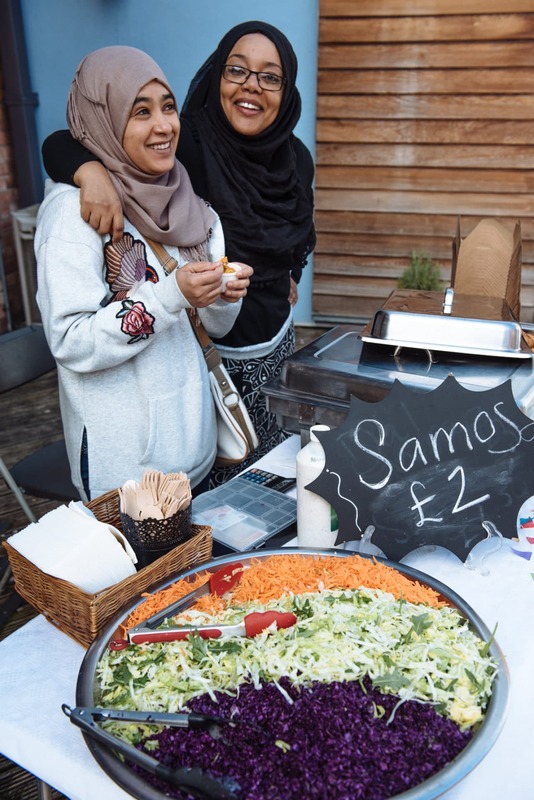 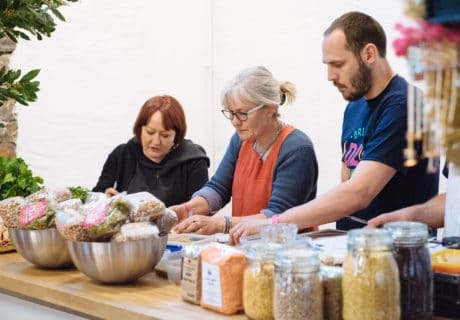 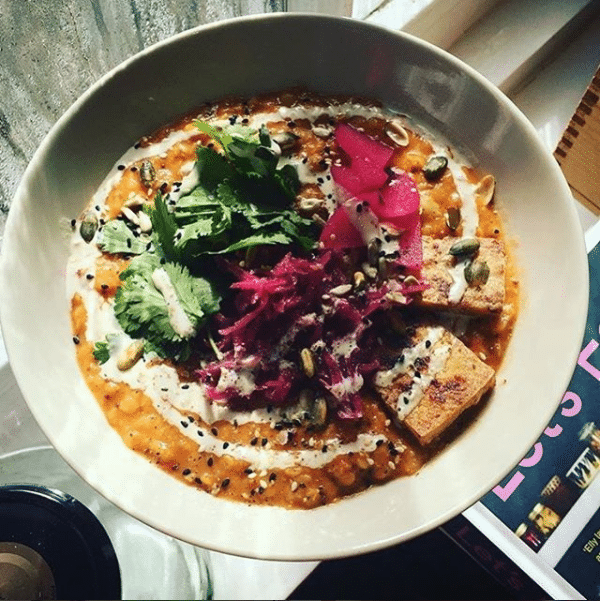 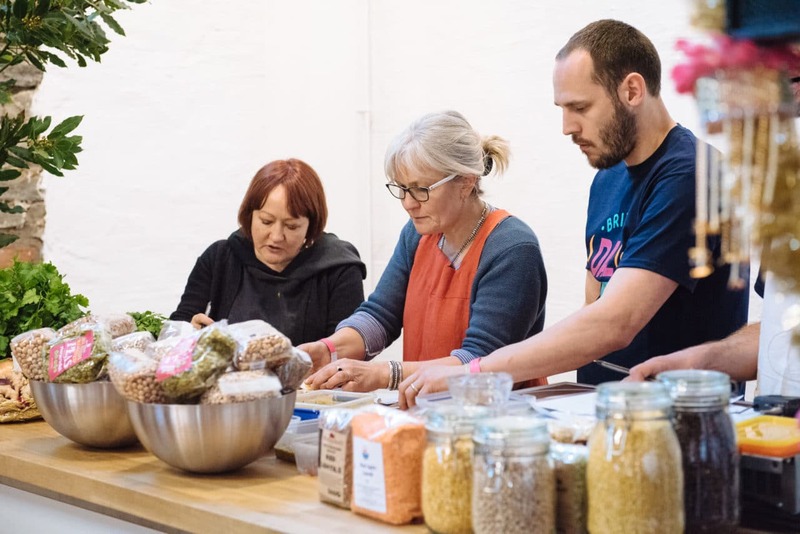 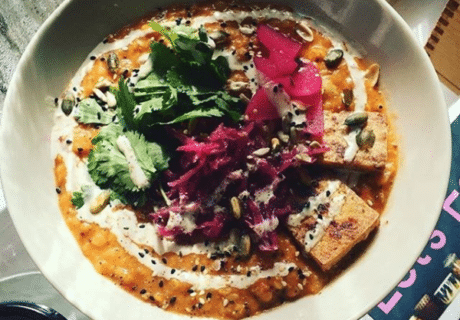 Whether it’s down to changing attitudes or the rise in popularity of plant-based diets, Hodmedod sees the lentil landscape changing – “Since we started five and half years ago, pulses have gone from being ‘worthy’ and possibly seen as a bit dull to being a really exciting ingredient,” said Saltmarsh – and following the success of the first BDF, the brand said the event is likely to return. 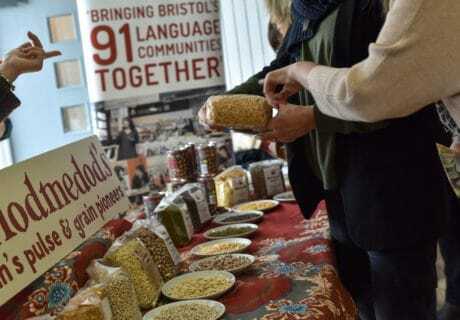 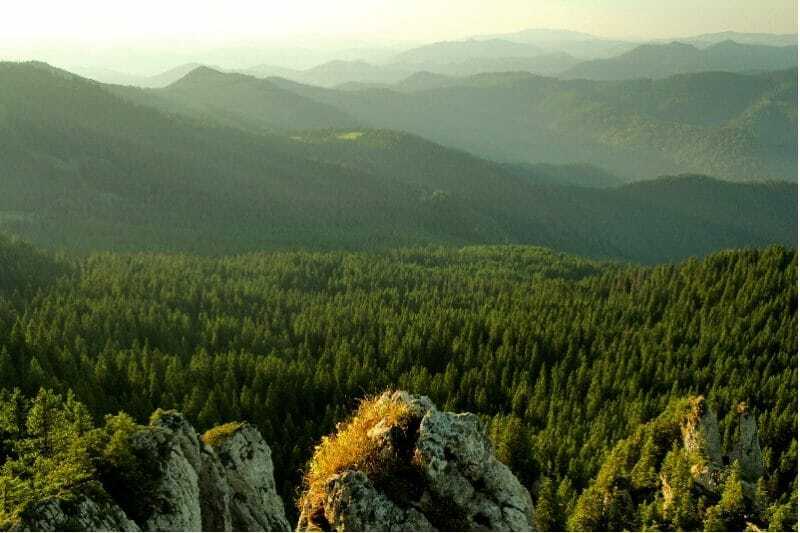 “The plan is to continue it as a yearly thing and take it to different cities around Britain. 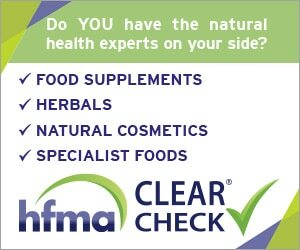 We might have to have a bidding war!” he finished.